Watch sunset over the Caspian Sea from our rooftop terrace. With incredible views of the Caspian Sea from our secluded rooftop terrace, the Renaissance Aktau Hotel is the kind of place you may never want to leave. Our resident Navigator Elvira can help you discover the city’s contrast of imposing Soviet-era architecture and outstanding natural beauty or guide you to the best sunset walks along the waterfront. Meanwhile, our first-class amenities, attentive service and luxurious rooms provide the perfect way to relax and unwind after a day of sightseeing. We also have indoor and outdoor pools, a sauna, and modern fitness center. After all of that, why not finish your perfect day with a cocktail at the Chai Lounge and a meal in our exquisite Silk Restaurant? Treat yourself to the delight of sea travel! 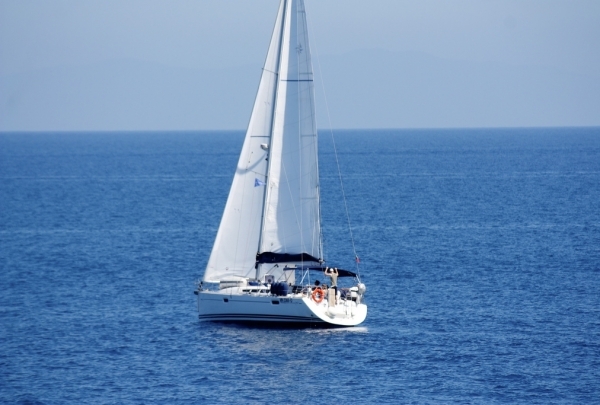 Enjoy spectacular views of the Caspian Sea's coast from the yacht! Walk under the sail - it is a great opportunity to recall childhood dreams, forgotten for a succession of past years and everyday routine. In these moments of magical transformation you will feel the boundless strength and power of the sea and tranquility and serenity, knowing that the world is beautiful! During the voyage everyone will discover something new. In addition to several boutiques, this shopping center holds a Ramstore grocery outlet for shoppers looking to cook a meal at home. A franchise of the Ramstore chain, Ardager is your one stop shop for anything under the sun. 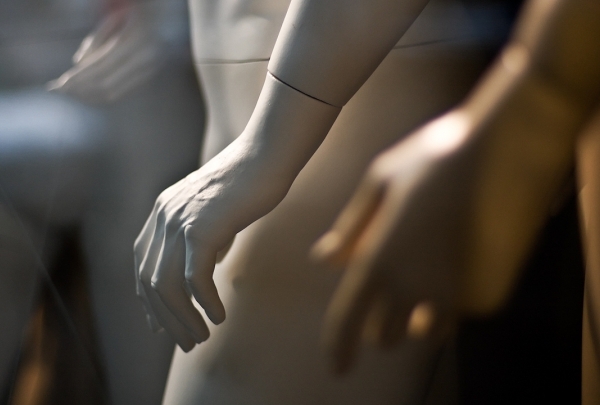 It prides itself on its trendy boutiques featuring clothes, shoes, accessories and jewelry. 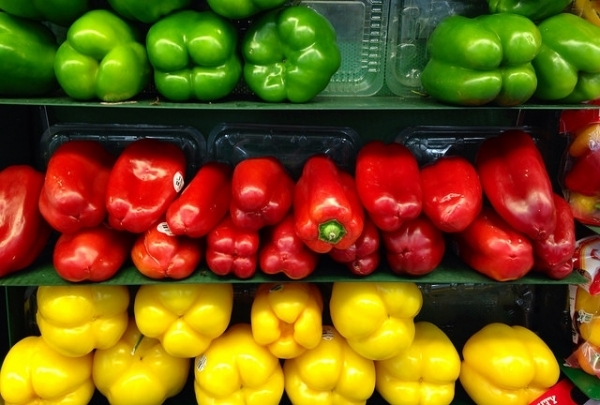 The grocery shop is one of the best in Aktau and is a popular choice among the locals. In addition, the mall houses some of the city's most popular restaurants and cafes. 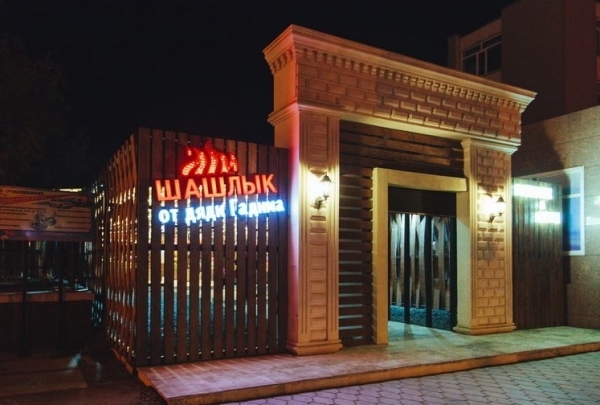 Relax after a hectic day at this popular Aktau bar & grill. With a casual vibe and an excellent selection of drinks, this watering hole is a city gem. Not just about the drinks, Beef Eater Bar & Grill is also known for a fantastic food menu and shisha. The bar stands near the shopping center and is a good place to have a relaxing drink and a light meal. 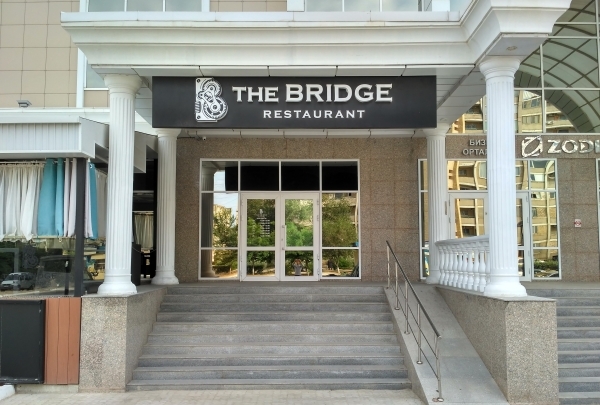 With a stylish interior and great service, The Bridge is the place where you'll know what great dining experience is. Live music complements your tasty food while reasonable prices give you more than what you pay for. Wonderful place for a dinner that offers a marvelous view of the Caspian Sea. Take in the view of the beautiful Caspian Sea while savoring delicacies of European and Pan-Asian cuisine in a cozy ambiance. Complement the food by getting yourself a glass of Bubbly Champagne. 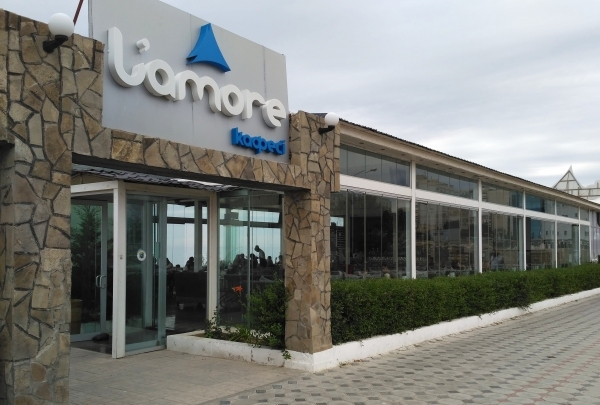 Location of L'amore is completely on point and ideal for someone seeking to relish delicious food in a serene atmosphere. Get into steampunk atmosphere, try the varieties of cocktails, and enjoy live music every weekend. The Old Pub is considered as one of the first pubs in Aktau, but it passed its exam through the time, and stands out as a unique place to visit in Aktau. 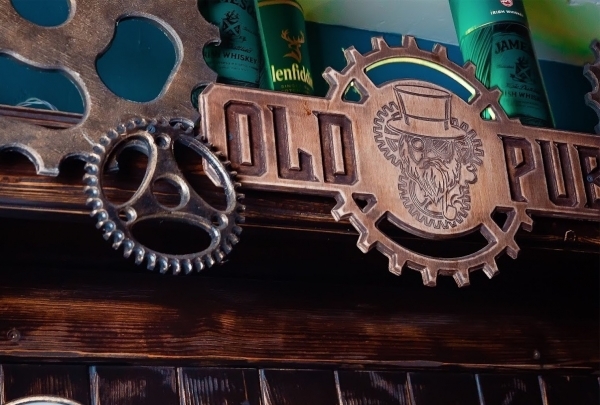 As a heir to Shamrock Irish Pub, it combines best attributes of an Irish pub and steampunk style. 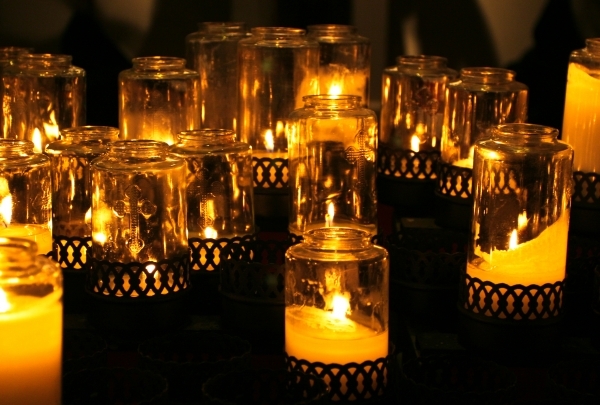 Pay your respects at this beautiful and touching World War II monument for the soldiers and civilians that died during war. 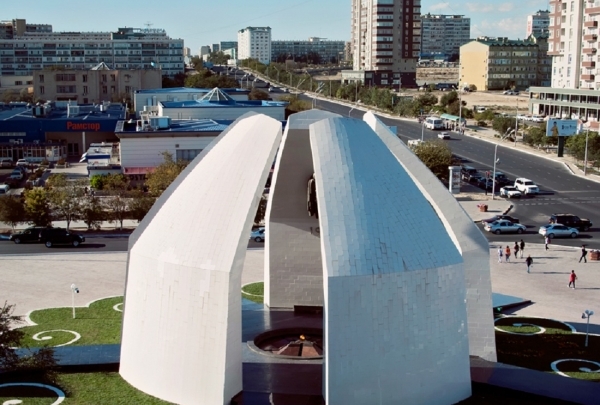 World War II Memorial in Aktau honors the soldiers and civilians who laid down their lives during the tragic war. Tourists throng this somber site to pay homage to the fallen and to catch an insightful glimpse into global history. The burning eternal flame is a vivid reminder of the catastrophic nature of the significant turn of events that shook not just Europe, but the entire world. Keep the memories of Kazakhstan with unique Empire collection of national souvenirs and gifts! Empire sells souvenirs like skillful embroidery that have a rich history in the culture, customs and history of the Kazakh people. Any of these works are able to tell an extraordinary story because the company's artists create them based on a thorough study of the historical facts, the museum exhibits and artifacts, scrupulous study of folk epics, legends and pieces of Nomad's everyday life. Try the most delicious meals from the tastiest meat in Aktau and experience outstanding service. Shashliki by Dyadya Gadim is one of the most popular places not only because of the location (it is located in the center of the city) but also because of its rich cuisine. The special way of cooking the meat by the chefs here make the food extra delicious. This is a great place to spend your evenings with friends and family. 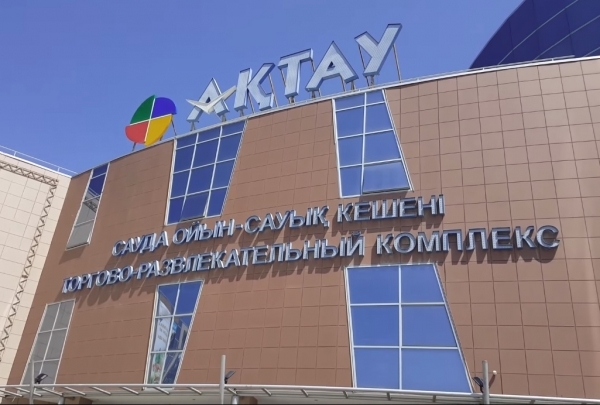 Since the opening in 2010, Aktau Mall is the main location for those who want to find the best mix of local and foreign merchandise. It offers a variety of fun activities, including an ice rink, and your kids will definitely like a ride on a mini train. A large variety of drinks? Checked! Live music nights with local bands and DJs? Checked! With its rich menu and original style, Chechil pub is the place to spend your evenings. 30 minutes of music, 30 minutes time to talk to your friends - this is where Chechil stands out as a place where you can combine dance and relax. This trendy Aktau nightclub plays host to some of the biggest crowds in town. 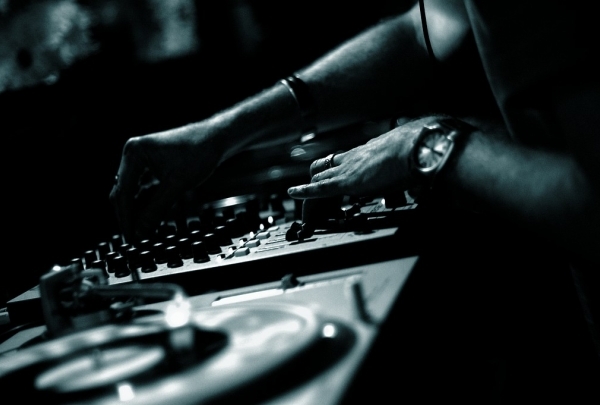 Dance to DJs here who usually spin Russian techno and hip hop. With its sleek contemporary furniture, glittering chandeliers and neon-lit dance floor, El Divino exudes style. The spacious nightclub and lounge hosts Aktau's hottest DJs and famous musical artists every weekend. 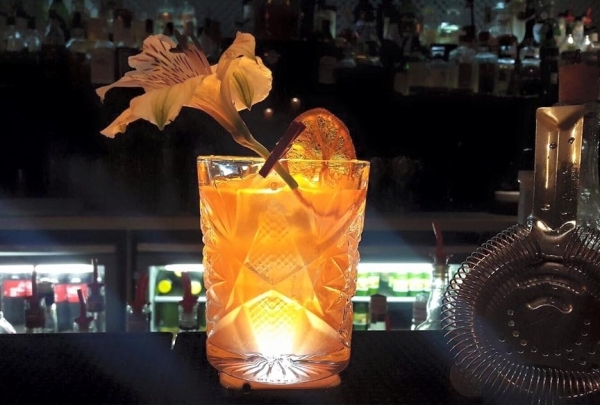 The talented mixologists here craft innovative cocktails with top-shelf liquors and natural ingredients. Pair your drinks with a selection of the finest gourmet eats prepared by talented chefs hailing from Moscow. For a truly exclusive experience, take the private elevator to you're very own reserved booth complete with plush seating, karaoke system and personalized service. Head here on a Friday night and mingle with Aktau's glitterati at one of the city's most popular venues. Experience an international menu and indulge in various cocktails while listening to live music at this trendy restaurant and bar. Chester is a restaurant and bar along Dostar beach which serves an eclectic menu featuring a variety of cuisines prepared by their experienced chef. 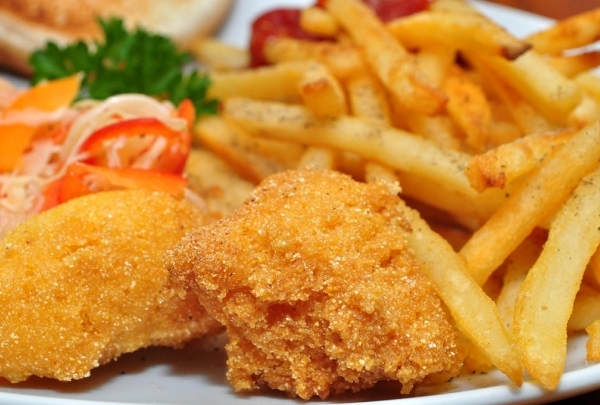 The menu offers a range of international cuisines including British and Japanese. With an elegant decor reminiscent of classic English style, Chester is a lively joint with live music performances every night and beautiful outdoor seating that makes the most of its water-side location. The bar menu is as extensive and varied as is the food menu, providing diners with options that are sure to suit every taste. Get a taste of Kazakh culture at this boutique. 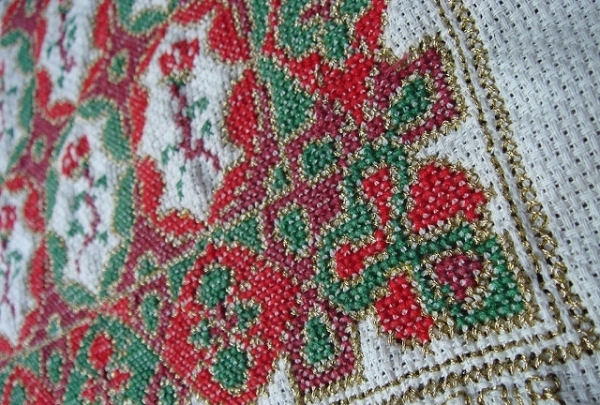 Try on traditional formalwear or take home some beautifully embroidered textiles. National Kazakh dress is wonderfully ornate and a bit difficult to come by. Luckily, Ornek specializes in renting out and selling formal traditional garb for men and women, which gives you the opportunity to experience wearing these beautiful pieces of work. 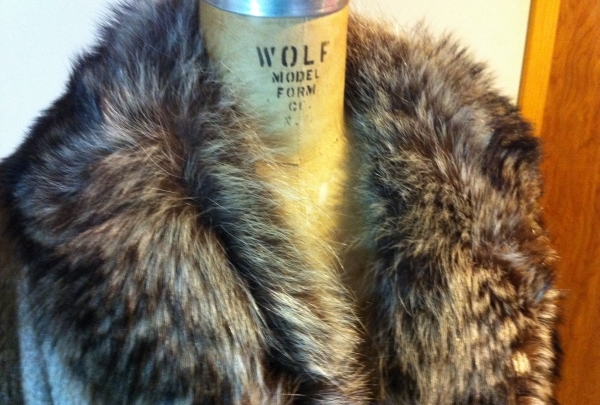 They can also custom embroider clothing or textiles for you. This upscale restaurant offers premier seafront dining. 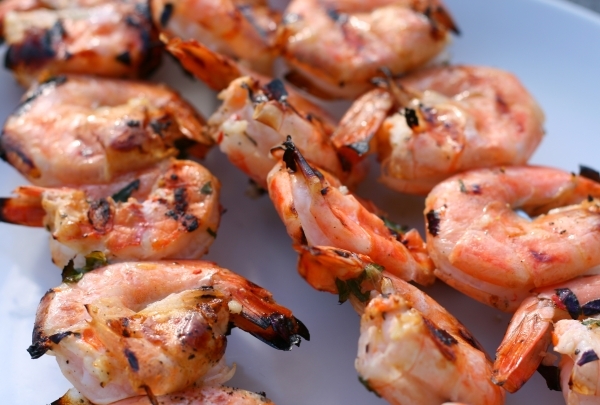 Enjoy mouth-watering seafood delicacies as well as beautiful ambiance. Baccarat, on the Caspian coast, serves up some of the best seafood in all of Aktau. Smell the ocean and soak in the freshness, while indulging in their delicious dishes. 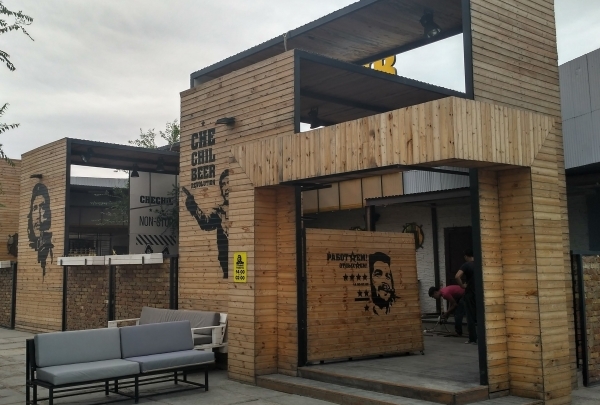 This spot is some of the finest dining you will find in Aktau, and while it may be more expensive than other nearby restaurants, every bite is worth it. Treat yourself here to a global fare accompanied by an appetizer of your choice. A great joint along the coast. Elis is an excellent place to enjoy international classic dishes while local bands belt out a musical score or two. Brace your taste-buds for a tour across the globe at this chic resto-bar. Reservations are recommended as both the downstairs and upstairs dining rooms get full quickly. 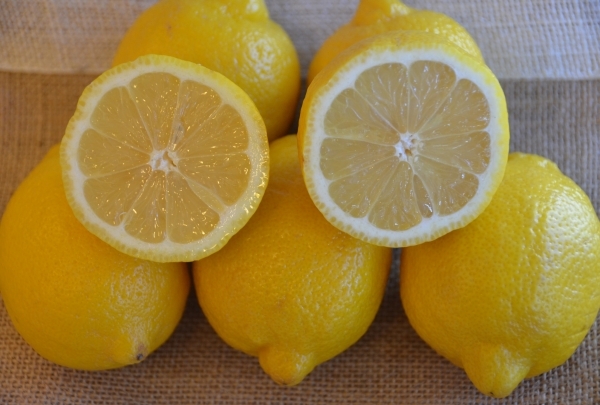 Visit Caruso after a stressful day and wind down with a glass of their famous lemonade and friendly ambiance. 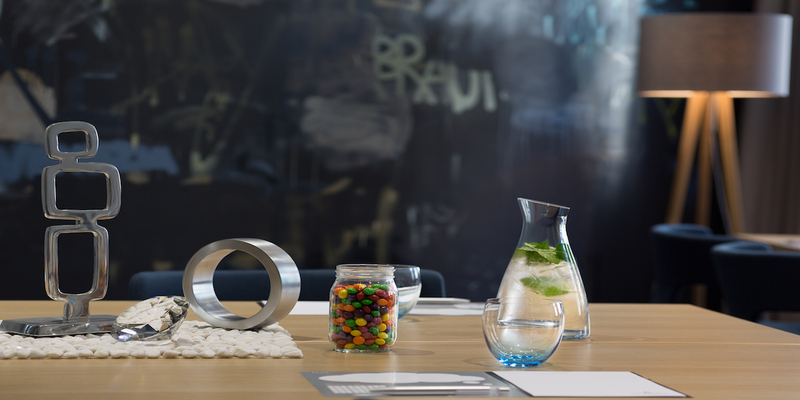 By day, Caruso is a delightful restaurant where you can enjoy well-prepared European specialties, check email using their free wi-fi and sample a glass of their famous refreshing lemonade. By night the mood shifts from practical to sultry as the restaurant becomes a nightclub. It's their seamless versatility that accounts for their wide appeal among businessmen and night owls alike. Visit Astana to find a number of local boutiques with every product you could ever need. Located on the Caspian waterfront, The Astana boasts numerous boutiques rich in fashion merchandise, beauty products, as well as electronic commodities. The mall is home to the city's premium grocery store, well-stocked with local and international fare. Upstairs is the food court and arcade, guaranteeing a fun and entertaining overall experience. Add Kazakh flavor in your life with original Adili accessories. Adili is Kazakhstan brand that produces original accessories. Each product they offer is unique and designed by Asel Adil. 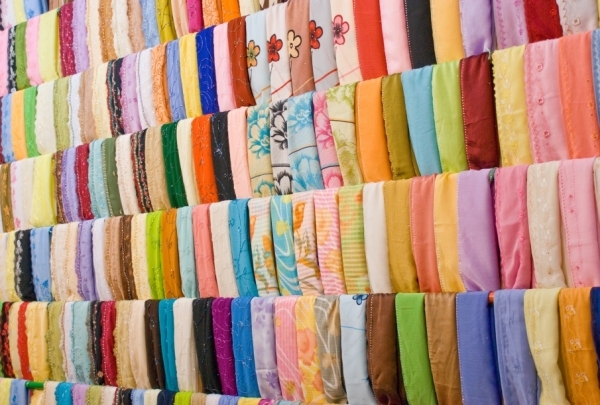 Sellers in this store not only help to choose a product that suits you but always demonstrate some scarf's tying and wearing tips.